Scott Chacon is a cofounder and the CIO of GitHub and is also the maintainer of the Git homepage ( git-scm.com ) . 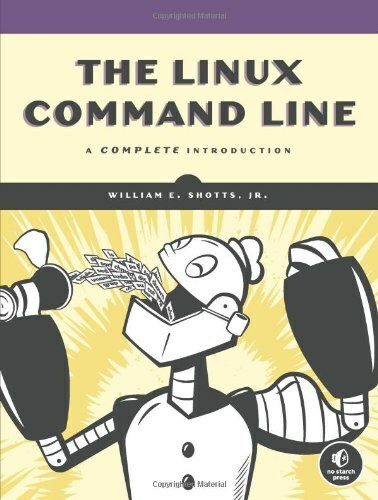 Scott has presented at dozens of conferences around the world on Git, GitHub and the future of work. Ben Straub is a developer, long time contributor to Libgit2, holder of a Masters degree, international speaker and Git teacher, avid reader, lifelong explorer, and student of the art of making fine software. He lives with his wife and two children in Portland, Oregon. Git packs up objects into a single binary file called a “packfile” in order to save space and be more efficient. Git does this if you have too many loose objects around, if you run the git gc command manually, or if you push to a remote server. The 4 main object types in git core: blob, tree, commit and tag. Git is fundamentally a content-addressable filesystem with a VCS user interface written on top of it. 她需要将在 featureB 分支上合并的工作推送到服务器上的 featureBee 分支。 她可以通过指定本地分支加上冒号（:）加上远程分支给 git push 命令来这样做： $ git push -u origin featureB:featureBee 这称作一个引用规格。要注意 -u 标记；这是 --set-upstream 的简写，该标记会为之后轻松地推送与拉取配置分支。 摘录来自: Scott Chacon, Ben Straub. 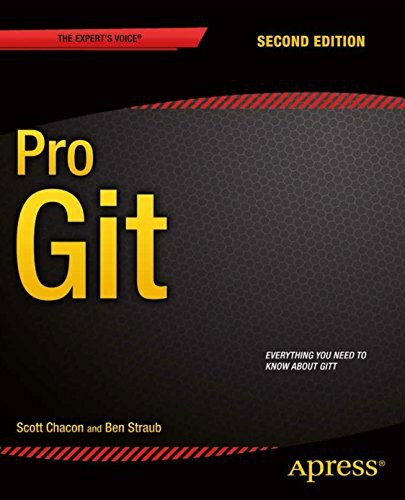 “Pro Git”。 iBooks. 摘录来自: Scott Chacon, Ben Straub. “Pro Git”。 iBooks. 摘录来自: Scott Chacon, Ben Straub. “Pro Git.” Apress, 2014-11-01. iBooks.